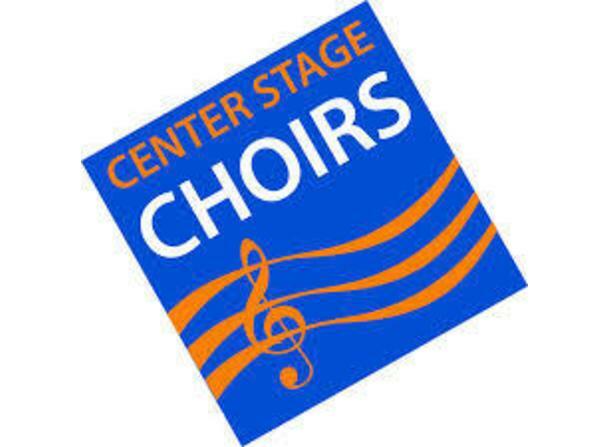 Center Stage Choirs is an association of voluntary choral groups attracting the area’s finest vocal talent to present concerts throughout the year. 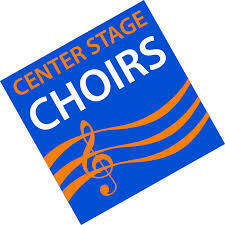 Center Stage Choirs offers first-class performance opportunities for area vocalists. • Camerata Singers is known for its work in the classics as well as for showcasing new and dynamic pieces, performing works designed for a smaller choral ensemble, both a cappella and with accompaniment. • The 140-voice Chorale is an ensemble performing a wide range of repertoire from the sacred and popular genres. • Bella Voce Singers (formerly the High School Women's Choir) performs regularly with Chorale as well as at many community events. • Center Stage Youth Choirs is for students age third through eighth grade and teaches vocal technique and music appreciation in a choral setting. • Men of Music are “Ambassadors of Music” specializing in popular, folk and barbershop music.